The direct-to-consumer brand's new razor is inspired by the '90s. 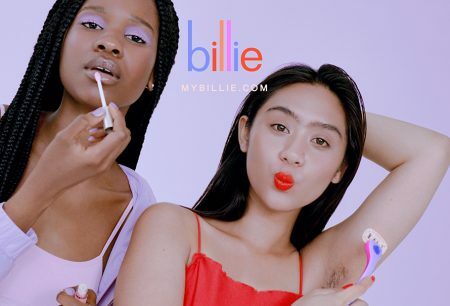 Billie, the women’s shaving brand known for putting body hair front and center in its campaign, is debuting a new razor—the company’s first new product since it arrived about a year ago. Dubbed “DreamPop,” the colors on the razor are inspired by the ‘90s. They also happen to be the top color requests from the brand’s customers, according to Georgina Gooley, co-founder of Billie. Like all other razors on the Billie site, new customers can buy and subscribe to the DreamPop starter kit to receive the razor, beginning Oct. 30. Existing customers can reach out to the Billie team to purchase it as a standalone product. Some of that feedback led to not only the DreamPop, but a ‘90s accessories kit, complete with temporary tattoos, butterfly clips and more for $15 as well as a new campaign, created in-house, that celebrates the getting ready routine. The newest product comes out just weeks after Harry’s, the direct-to-consumer shaving startup, debuted Flamingo, its own female-centric shaving brand. According to the brand, Harry’s wanted to create this line for years and decided to make one that didn’t focus on the color pink. Billie, however, remains unfazed by its entry. The other direct-to-consumer razor brand, Dollar Shave Club, remains, on the other hand, committed to first catering to men’s needs and has no plans on creating products intended for women. Though the product is arriving close to the company’s one year anniversary, Gooley said the new razor isn’t tied to any celebratory motivations; it just wanted to release something new. 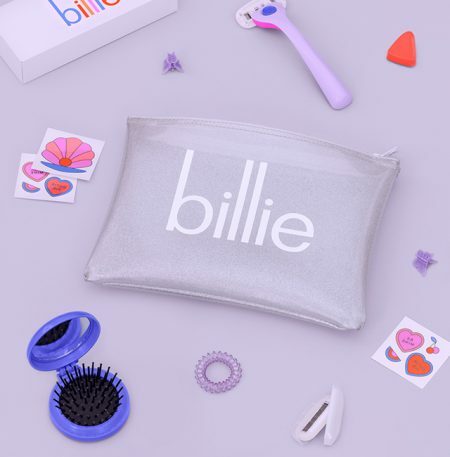 Gooley declined to share any growth numbers on how the brand is doing, but did share that Billie hit its 12 month goal at four and a half months in, and has sold out multiple times on every single item. 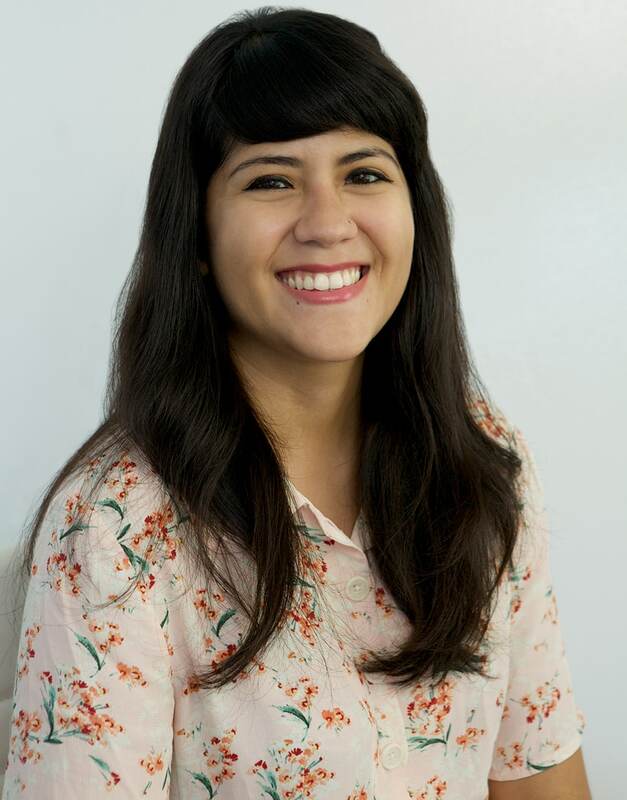 Since the release of its Project Body Hair campaign in June, Gooley said the brand’s Instagram following has tripled.